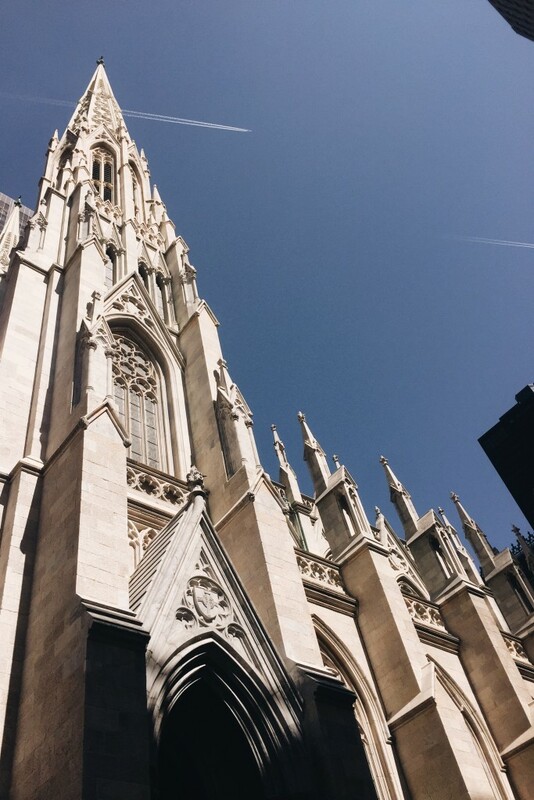 cathedral nyc - nomad pictures - free cc0 pictures! free download picture of a cathedral nyc, all our content is for you to use. Please help spread the word about nomad pictures to your friends. all images are produced in house. we make every picture with love. If your looking for a theme of works please get in touch. Message us at nomad pictures on twitter to say hello. We would love to hear from you. The nomad pictures was developed on a budget of zero. If you liked this frozen cathedral nyc don’t forget to tweet it out to your network. Use the about page to send us some of your favourite pictures. We launched the nomad pictures project at the start of January 2016. We hope you will take a look at our udemy and fiverr gigs. That really helps us keep these projects running smoothly. We are on target to have over 5000 images live on our website by the end of march 2016. We are currently a team of two but are aiming to employ more virtual help via the teamhumble slack channel. teamhumble is an internet group who have either suffered or are suffering from mental health related problems. Listed below are a number of related items. We are still working on the code for displaying these so please bear with us. We will be spending our time in 2016 taking as many photos as possible to provide you with high quality images and cinemagraphs throughout the year. Remember this is a creative project and not a business. We run google adsense on this website in the hope to offset some of the running costs of plugin development, cdn costings and continued upgrades to our equipment so we can continue to bring you the best free content. Thanks for being awesome. nomad pictures is a free cc0 photo content site for digital nomads, location independent workers and travelling wine drinkers. use our clips in your work free of charge. premium packs are available and these help with cdn costs. have a great day, travel safe! © 2019 nomad pictures – free cc0 pictures! All Rights Reserved.